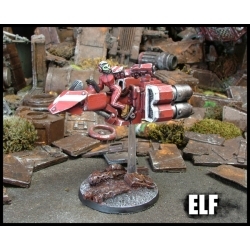 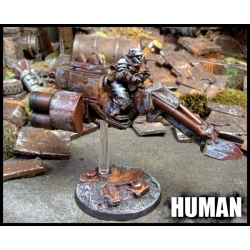 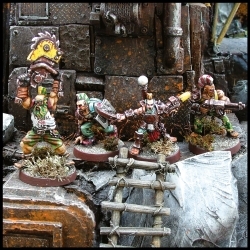 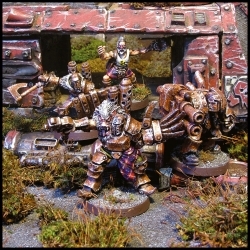 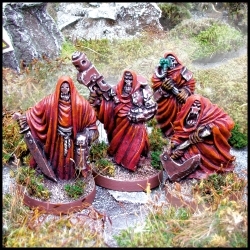 We offer a range of models suitable for our own tabletop waragme systems as well as customising your existing armies. 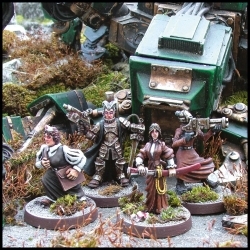 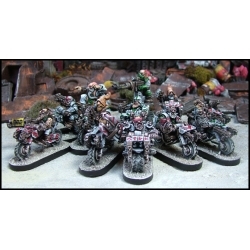 We offer a range of models suitable for our own systems as well as customising your existing armies. 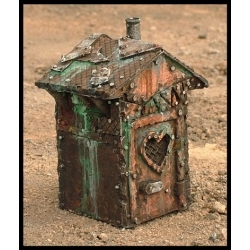 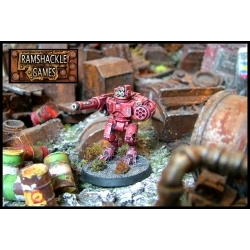 Ramshackle Games makes mostly Post Apocalyptic models. 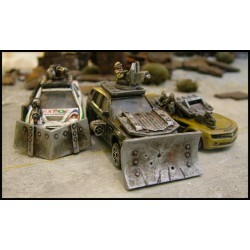 Visit our shop to view our range of models or look through our site for more information on our games. 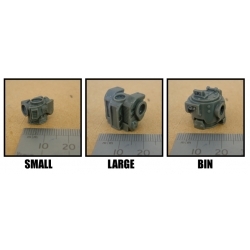 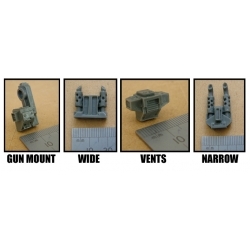 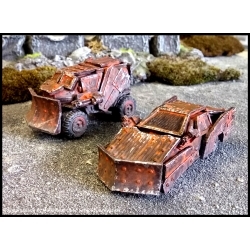 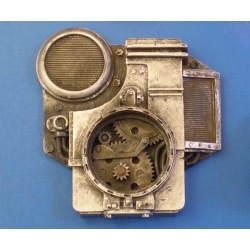 We provide a wide range of 20mm conversion pieces for car racing/combat games, as well as an extensive range of 28mm scale miniatures, vehicles, tanks, bits and converson pieces all suitable for many expansions, conversions and our own gaming systems from the Imprint of Ramshackle Games Publishing. 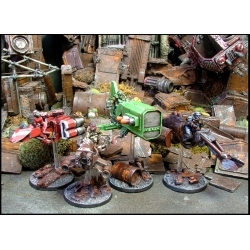 Nuclear Renaissance and Mini Gangs, our latest system.